Spokane Regional MarCom Association is one of the fastest-growing and most dynamic professional groups in the Northwest. As a professional organization dedicated to excelling in your workplace and advancing your career, MarCom provides its members with reliable resources and a network of over 175 other communications professionals that you can call upon for any public relations, marketing, or graphic design endeavor. On Tuesday, November 13th, MarCom hosted its first Cocktails & Conversations event of 2012 to teach the in’s and out’s of writing effective surveys. Associate Professor of Marketing at Gonzaga University, Dr. Vivek Patil, and our own Director at Strategic Research Associates, Joanne Vega, offered a hands-on, interactive approach to survey planning, design and execution. 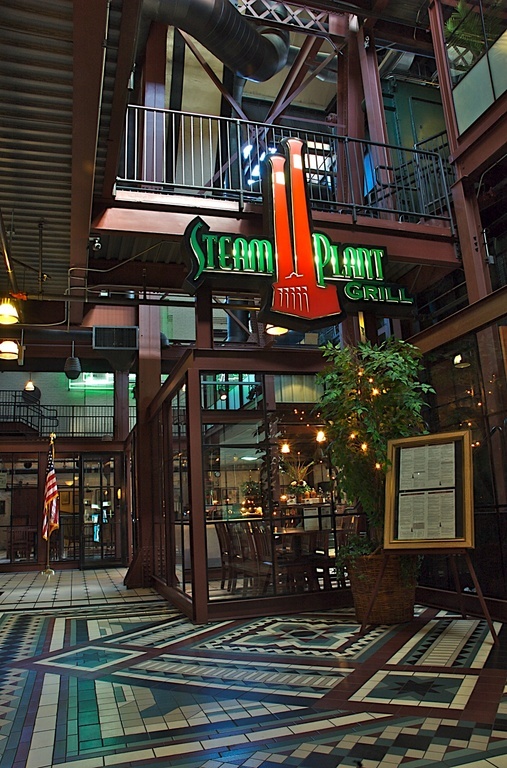 A group of seven individuals, including professionals from Eastern Washington University and Gonzaga University as well as two interns, gathered at the Steam Plant Grill in downtown Spokane at 5 PM. First and foremost, Dr. Patil shared that in general, questions should elicit specific information. To determine awareness, including a few options that are blatantly wrong can be also effective in eliminating false positives in a survey dataset . Additionally, when determining the frequency at which an individual does something, it is more beneficial to use an objective scale, like “number of times you visit a website in a month” rather than a subjective scale like “seldom or often,” since frequency is relative to each individual. He then offered that the problem with “check all that apply” questions is that they leave out the significant information of preference. Furthermore, anytime you can shorten the length of the survey, do so. One way to accomplish this is to eliminate questions that your company can answer on its own, like “number of minutes a customer waited on hold.” Having a participant write in a number versus checking a box can cut down the length of a time a survey takes as well. Joanne also explained the value of offering an incentive to completing a survey, asserting that you should only offer a prize that is of equal value to the information you will receive. Ultimately, the most important aspect of questions is that the results should allow you to make a decision. Following the presentation, guests were encouraged to ask any questions they had regarding questionnaire design. The other guests at the table answered when they could, and offered additional insight from their own experiences. Two hours and a meal later, we had left with the tools necessary to design our own successful surveys. 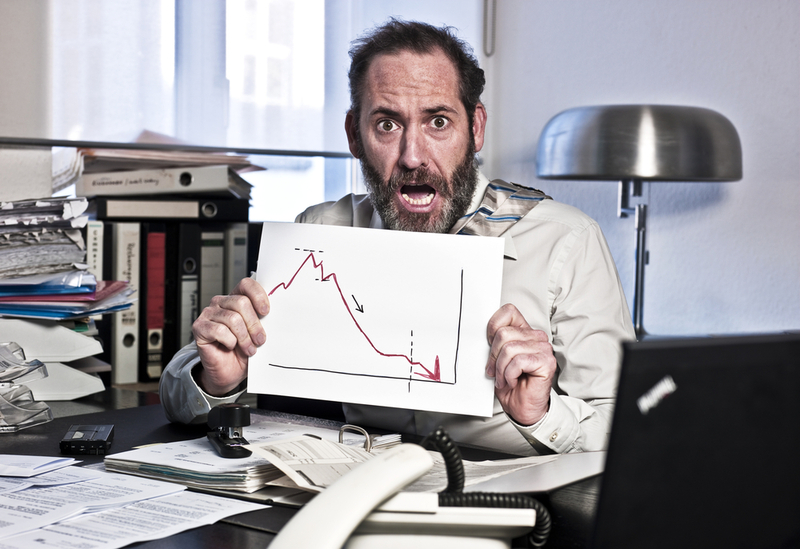 Are promoter scores the only research you need?